Virgin False Eyelashes are formed with a combination of long bold density and short light density natural hairs giving you a wide-eyed, innocent look. The handmade lashes are distributed evenly across your entire lash line to give those of us who want a little extra emphasis without all the extra weight. Believe it or not, there are still a number of females out there who have never worn false eyelashes in their entire lives let alone know how to remove them. Some people who are reluctant to wear them have the tendency to think they will hurt or will give them an eye infection. While there are many myths out there about false eyelashes, pain is not one of them provided that you know how to remove them properly. 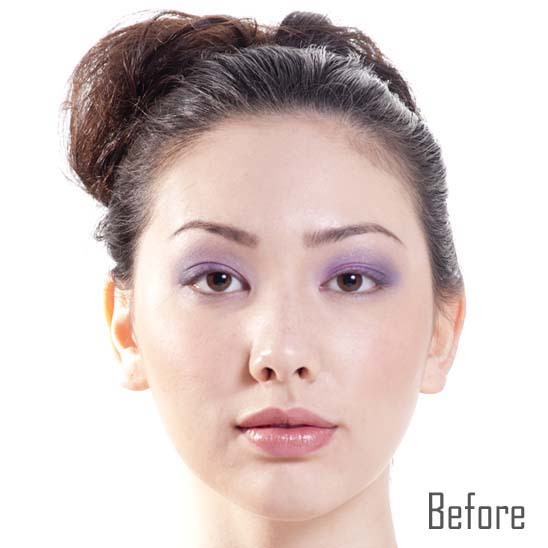 Removing false eyelashes is actually a lot more simple and painless than some people would imagine. 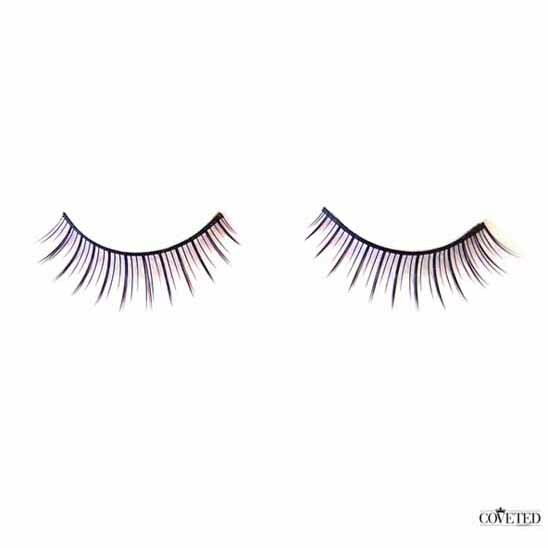 Sometimes, the discomfort of fake eyelashes comes from wearing them for a long period of time or not having trimmed or glued them properly so the ends are irritating your tear ducts. Removing fake eyelashes itself is not a painful process. All you have to do first is grab the end of the fake eyelash that is attached to the inner corner of your eye and pull it away from your lash line toward the outside of your eye. You don’t have to do it very quickly as it does not hurt. In fact, pulling it off slowly would be the most ideal way.